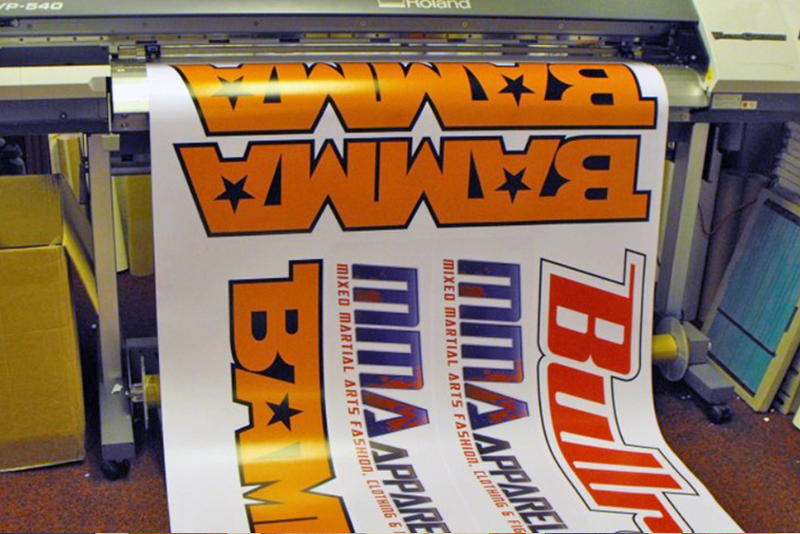 The superior printing material and equipment used by Star Signs for the production of digital printing results in unmatched quality and turnaround. 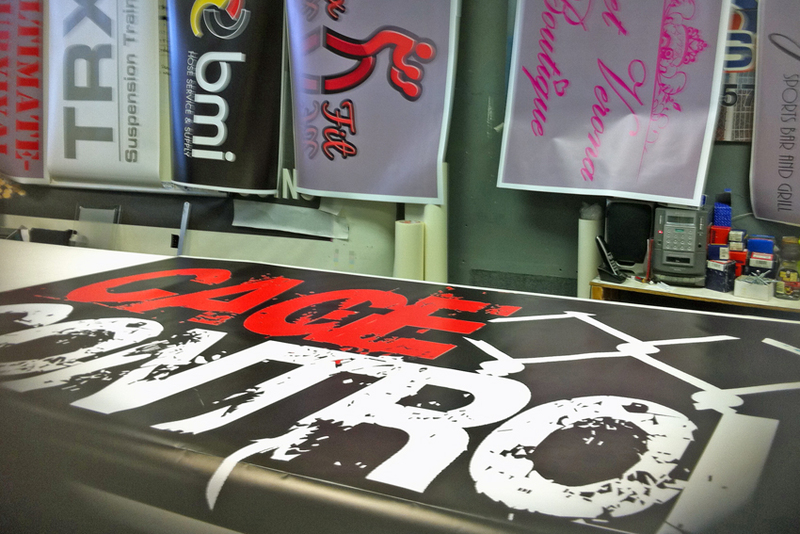 We use high quality materials and ink for an exceptional outcome making printing in banners, posters or billboards a great investment. 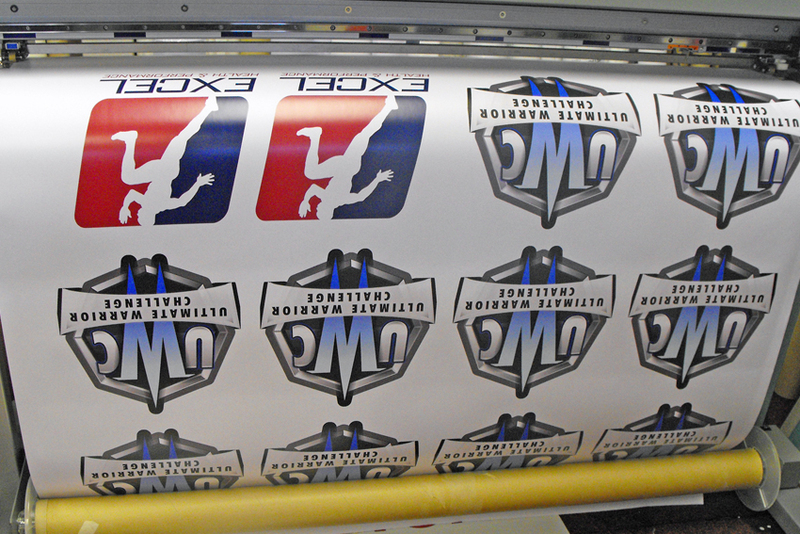 We can guarantee a quick turnaround and affordable prices too. 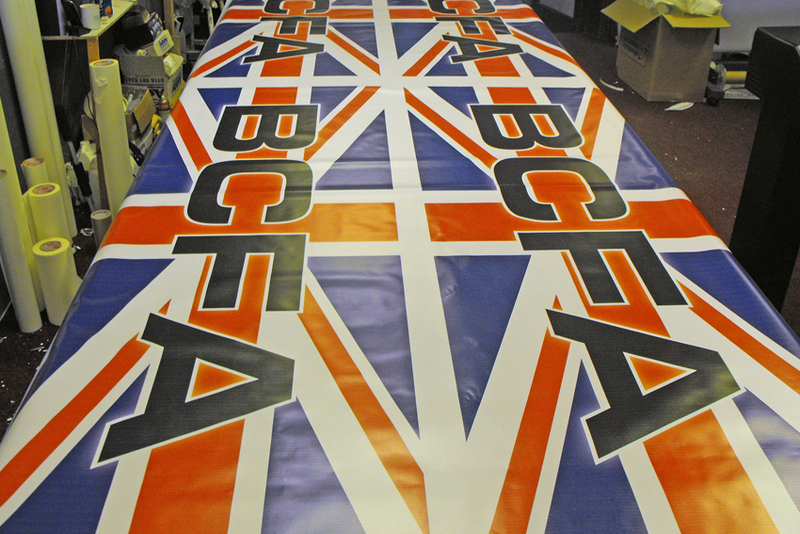 Whatever size project you have, our designers, production team and fitters will meet all of your requirements. We are always happy to help, email us at sales@sscsigns.co.uk. Or give us a call on 020 8393 5457. Looking for info on Conditions of use, Privacy and GDPR? We’ve got you covered!